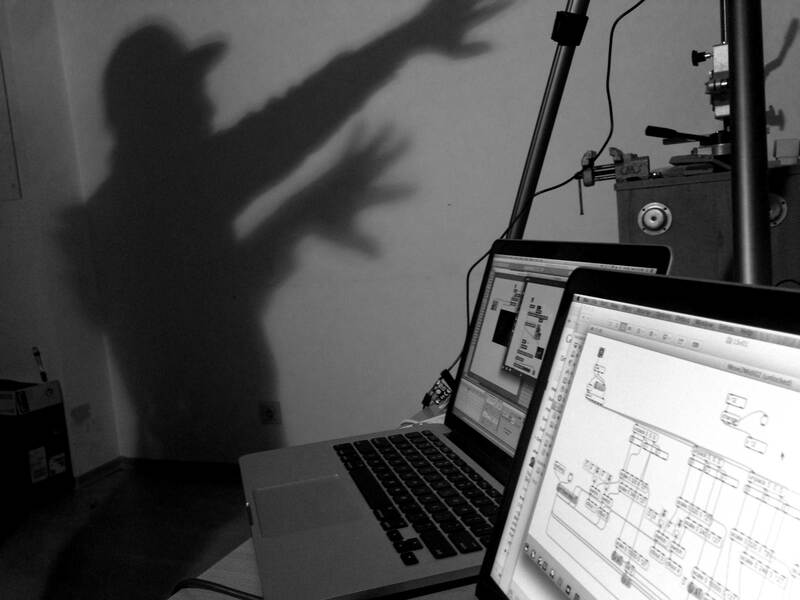 Welcome to the presentation of Mocapton Monologue and The Invisible Partner as part of The Bazaar event on March 21, between 4-9 pm, at Studio ALTA New Halls, Prague. You can find more information of the festival’s programme here. Choreographer Agata Maszkiewicz and digital artist Albena Baeva spent a month-long residency working together in Athens. 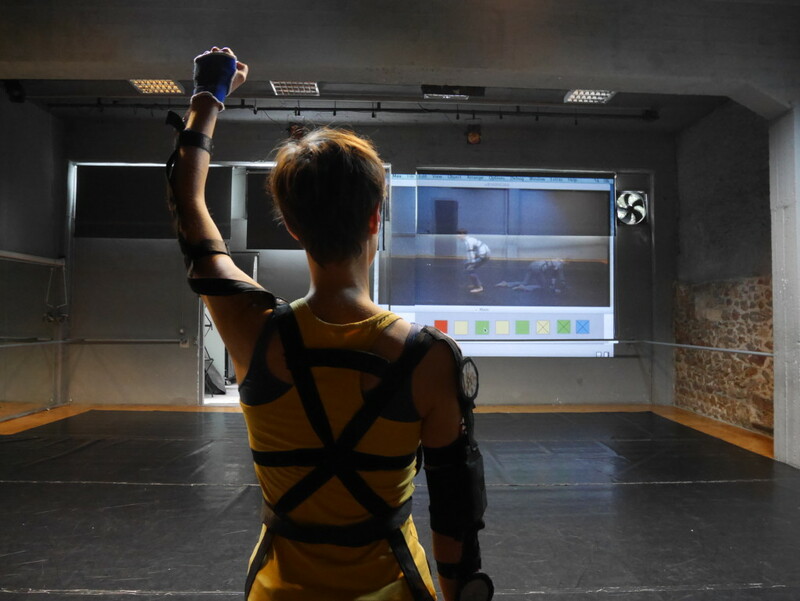 During the research process Albena presented to Agata Runabout Project’s invention, the Mocapton. This is a motion-capture costume designed as a musical instrument for interactive dance performances. For almost a month Mocapton was the center of their attention and became a modus vivendi of their artistic cooperation. The decision to focus on the costume itself determined the logic of the process. Daily routines, activities, order of experiments were designed by the Mocapton’s ‘needs and moods’. The idea was to first understand the system, its potential and eventual limits, before filling it with new projections, ideas and functions. Mocapton Monologues is a presentation of that research. The presentation will include screening of The Invisible Partner, a video documentary about the Mocapton and a short performance. This is a collection of impressions from the research residency, a serie of different points of view. It is not a performance in its classical form. It is an answer to an impossible task of describing what happen in a one-month residency period between two artists in Athens. The Athens residency and the Bazaar festival are part of IDENTITY.MOVE!, which offers a transnational platform for theoretical and artistic research in the field of contemporary dance and related performing arts focusing on Eastern Europe. Participants in the project come from Bosnia and Herzegovina, Bulgaria, Croatia, Czech Republic, Germany, Greece, Hungary, Latvia, Lithuania, Poland, Romania, Serbia, Slovakia, Slovenia. 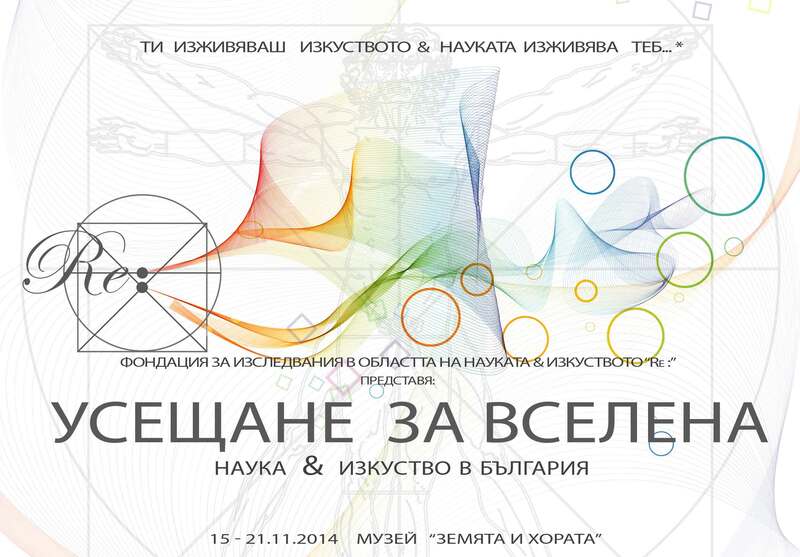 The Bulgarian partner on this project is Derida Dance. IDENTITY.MOVE! is coordinated by the Goethe-Institut in Warsaw in cooperation with the Centre for Culture in Lublin, Obcanske sdruzeni Motus in Prague and the State School of Dance in Athens, and is supported by the Culture Programme of the European Union.